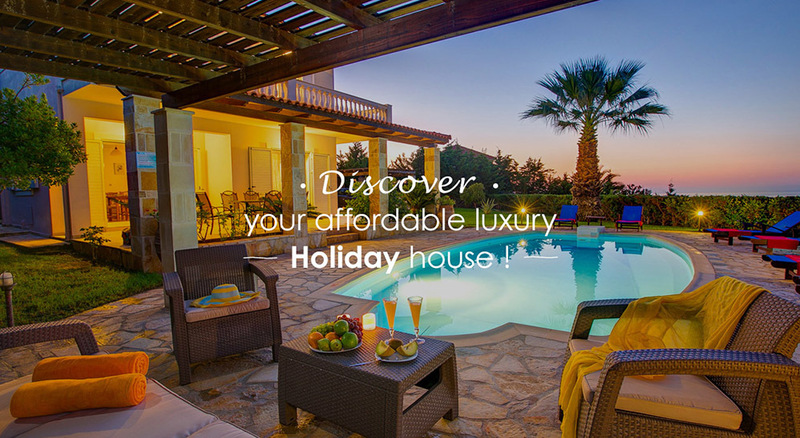 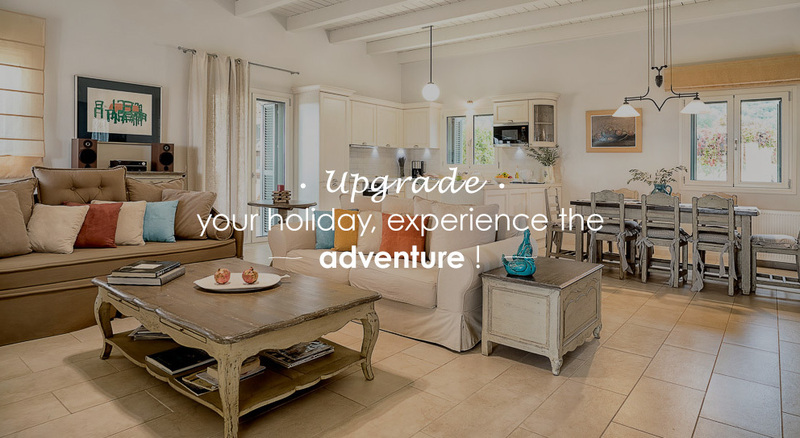 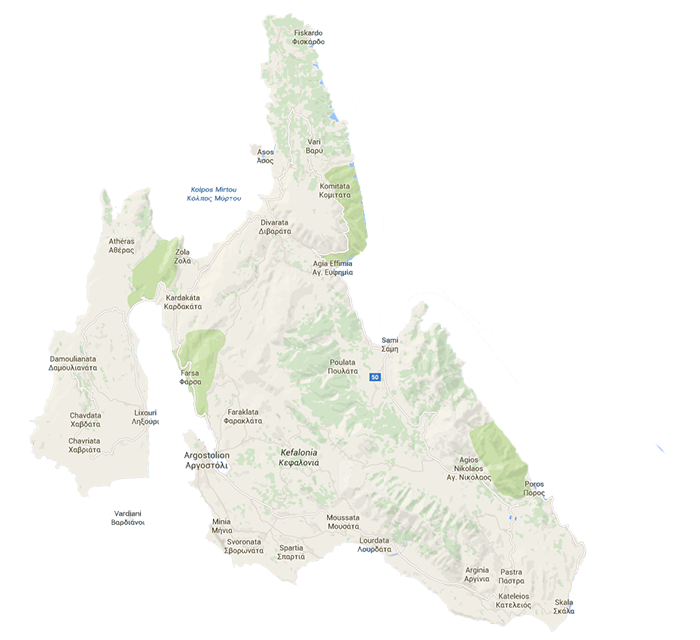 the leading specialists in the online rental of unique holiday homes. 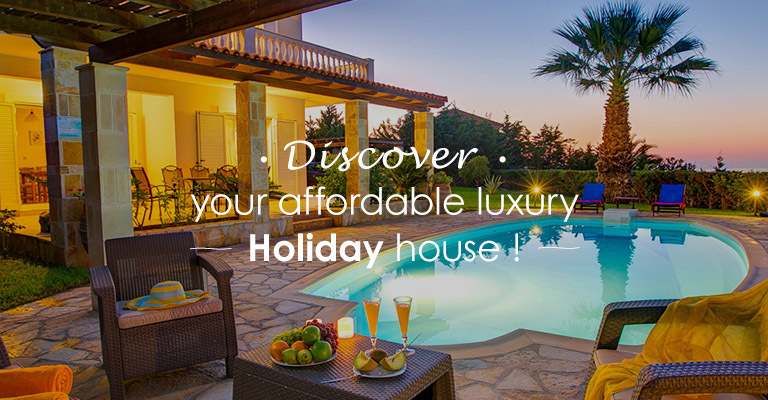 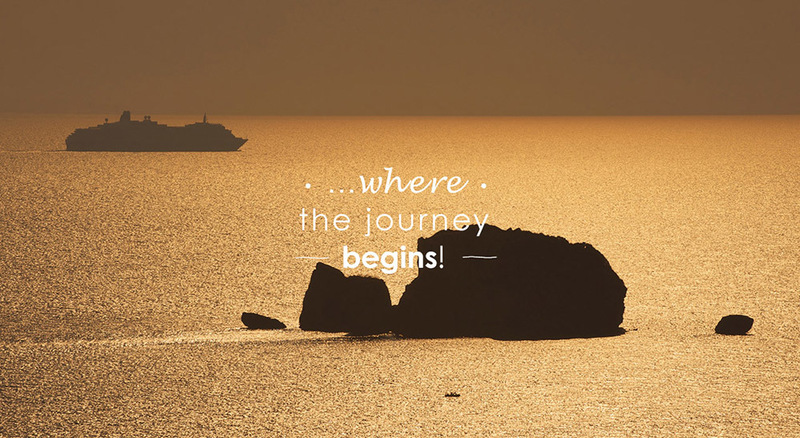 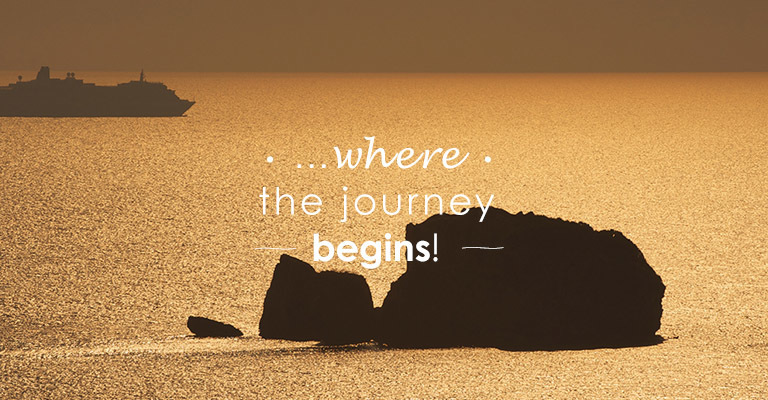 From a luxury waterside villa with pool, a charming traditional cottage or an elegant holiday apartment to chartering a sailing yacht or organizing any event, we have the tools to inspire you and meet your needs. 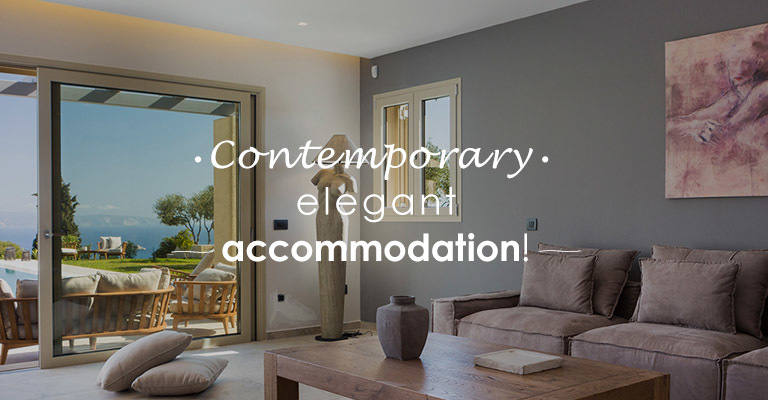 We’ve been in the business for over 10 years as holiday home owners, so we know things first hand and keep the standards strict and high. 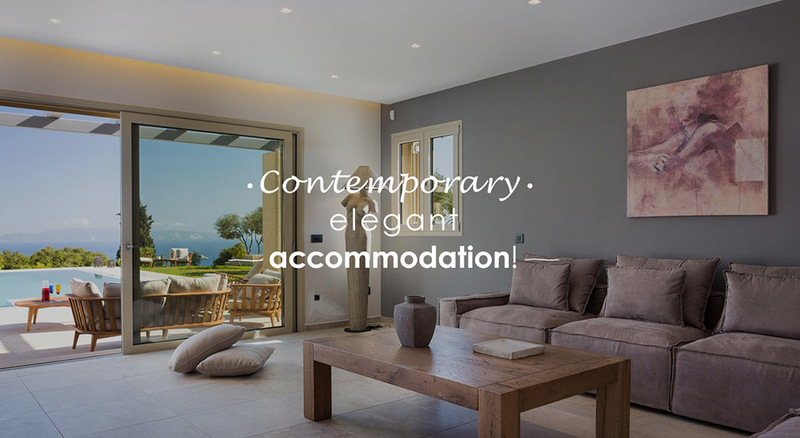 We only recommend properties we’d be happy to stay in ourselves and our families and always look after that special element that will make it exceptional and above your expectations. 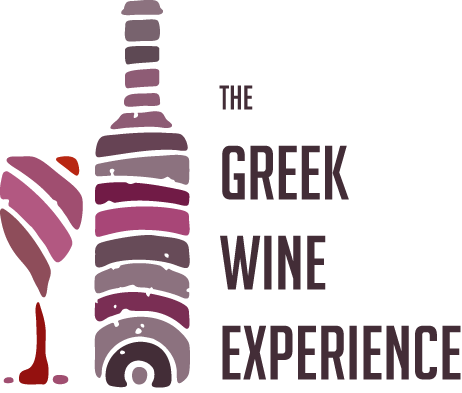 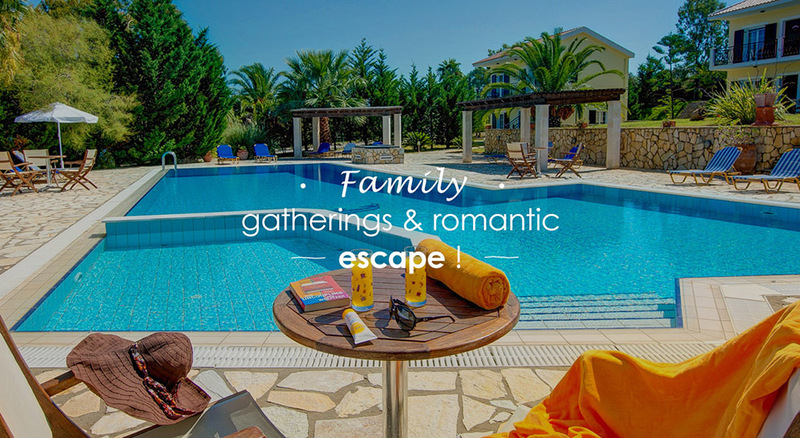 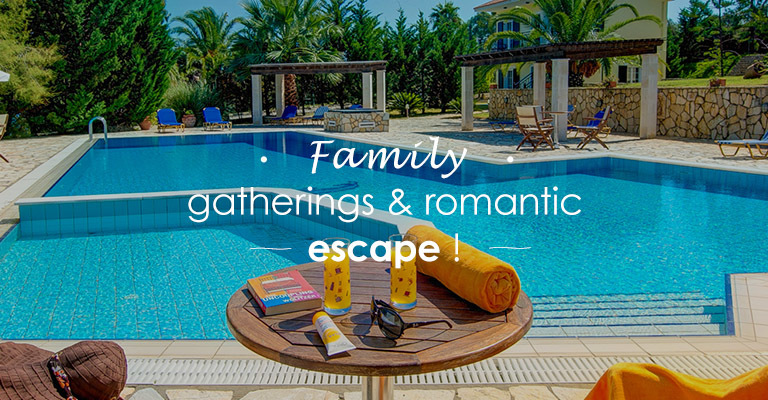 As an alternative to standard hotel accommodation, a KefaloniaVillas stay means flexibility, value for money and authentic Kefalonian beauty.So, whether you want to treat the family, spend a romantic escape or plan a friends’ gathering, we’ve got it- just join us!